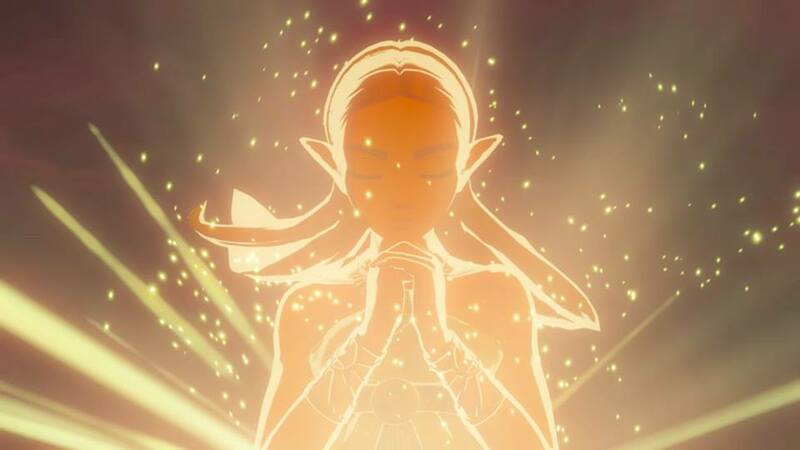 Breath of the Wild Chapter 10 – The End? I was facing a choice. Did I take my time and continue to explore? Did I seek out all the memories and mysteries this vast game still held? Or did I take on the big bad? To begin with, I looked for memories. I poked around for dragons. One of my finds was a skeletal Hinox – that actually broke off chunks of its own ribcage to throw at you. As I was doing this, I felt a desire to move forward, to head to Hyrule Castle. If I were to do this, I would first need to stock up on a few things. Hyrule Castle crawls with Guardians, and this includes the fully mobile kind. The best weapon for dealing with these things is the Ancient arrow, but these don’t grow on trees – and ironically, to get the parts needed to make them, you need to take on and destroy Guardians! I tentatively did just that, actually cutting a few legs off one that I lured toward a small forest – and stocked up. I was committing myself to a particular course of action, even as I found another couple of memories. I had already poked around Hyrule Castle once before, but this time I was going to be bold and march in through the front door. What would this be like? Well, the Castle wasn’t the labyrinthal structure I had hoped it would be, but I still had fun using my cryogenic power to scale waterfalls and bypass several Guardians. Not every such Guardian could be avoided, but the Ancient arrows proved extremely effective at handling these beasts. I did however, manage to get myself trapped with one of those horrible centaur things – this was a horrible fight, and I ended up using a fair bit of food to maintain health as I fought it. Beyond that, this was not too much of a challenge – a few narrow scrapes with Guardians, but nothing I couldn’t handle. 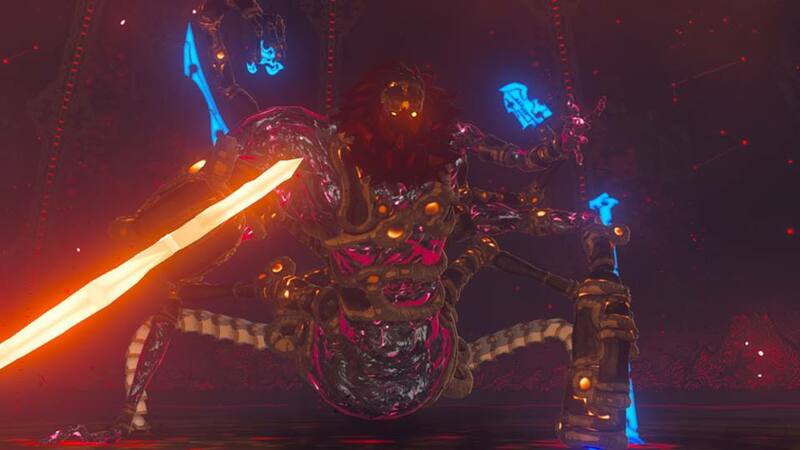 I had been drawn, instinctively, to Calamity Ganon – would I be able to beat him? As I arrived, Zelda’s power failed. 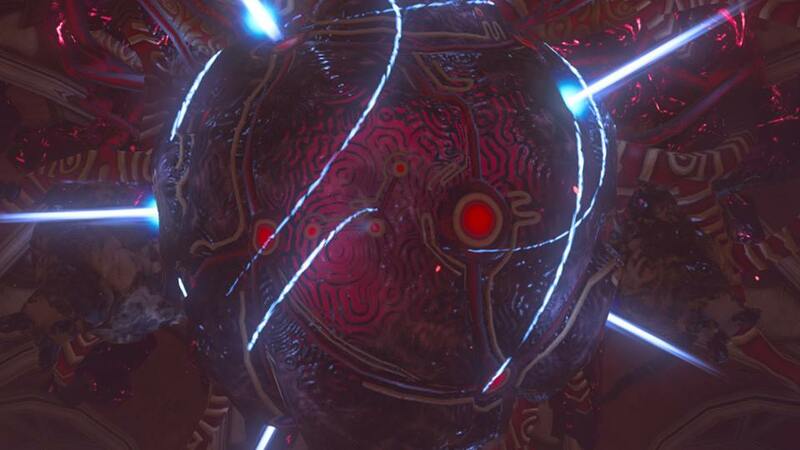 Ganon broke free of his prison, and the battle was on. What can I say? Ganon is UGLY. He is a mismash of forms, and the stuff of nightmares. However, the end result of tackling all four Divine Beasts? It was an impressive and powerful barrage that blasted Ganon and gave me a fighting chance. So, what was it like to fight this thing? Well, Ganon was armed with several weapons and moves. He wielded a huge sword, had a spear too, and pincers – plus, he could throw explosive fireballs at you, ice blocks, mini-tornadoes, and after enough damage, make himself invulnerable. Oh yeah, and he had a Guardian cannon. And he would routinely scale the walls to get out of harm’s way. So perserverance was the key. A steady supply of food too. It was a case of wearing down Ganon and keeping a safe distance when warranted. But recall what I’ve said throughout this story? This is a Zelda game. When you think it’s over, it’s actually not. Ganon’s essence left the Castle and Link’s swiftly followed, with both being deposited on the plains outside Hyrule Castle. Zelda spoke of the courage of the hero, and handed a Golden Bow with the famous light arrows – and it was time to face the final battle. At first glance this looked like it was going to be horrific. 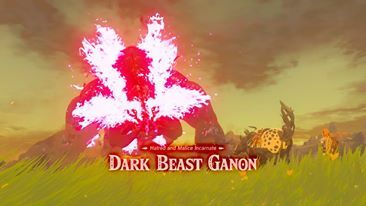 Ganon was huge, and he would spit huge beams of energy that would set fire to the grass. My trusty steed Shadowfax was by my side, but how could I fight this thing? Well, Zelda would use her power to cast golden points upon Ganon – weak points that I had to shoot with golden arrows. 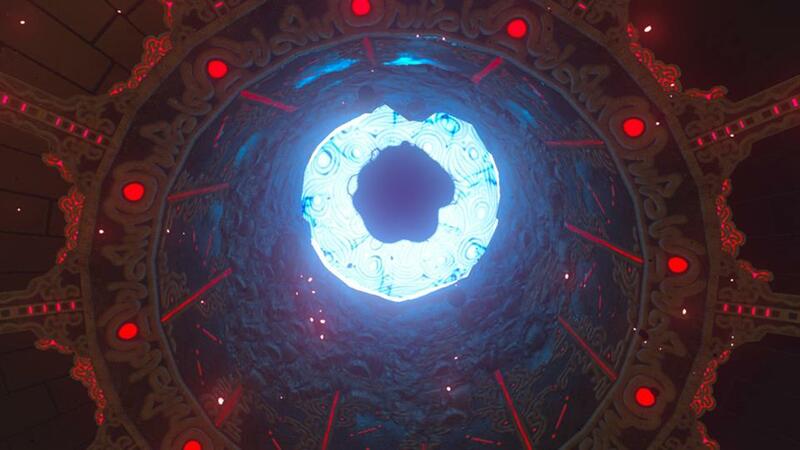 Leaping from Shadowfax, time would slow, and I would shoot these weak points, until only one remained – a glowing golden eye that would open as Ganon prepared to fire his weapon. With that final blow, Zelda burst forth, and lit things up. 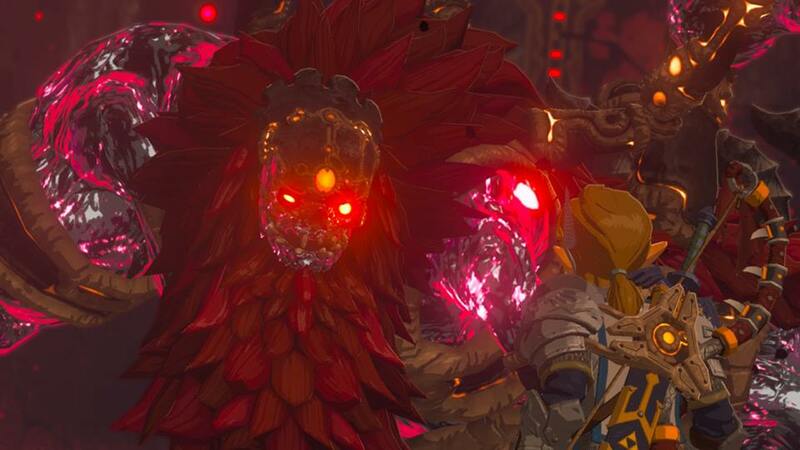 Her power swept away the weakened Ganon, ending his terrible reign. So, that was it. Hyrule and Zelda were saved. Ganon was destroyed. The story finished – but the adventure? That continues. How you might ask? Well, I simply reloaded the game from an earlier point and carried on exploring. But, coming back to the story. How did I feel to have done it? I actually felt a little empty. Link had not recovered all his memories, and the end sequence was all too brief. It’s my hope to uncover other details and then, complete the game again. We’ll see what impact that has. In the meantime, that’s it – that’s my story, from start to finish.